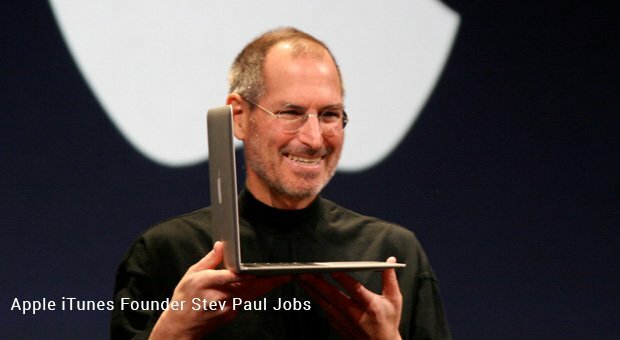 Steve Jobs’ Apple took the world by storm. There is not an ounce of doubt in what the brand had achieved over years of hardwork, innovation and breakthrough ideas. The world now has a sizable number of users who are called ‘Apple loyalists’. Starting from laptops to the game changing iPhone, we now rely on every new offering from the brainchild of the late Jobs. In the era where the likes of Windows Media Player was largely existential, Apple broke all the limiting constraints and launched iTunes, the most popular application on the iOS. The entry of iTunes into the marked the emergence of the whole new brave world. This is perhaps the very reason that users who are hooked on to listening to music on iTunes do not want to look beyond. They practically claim that there is nothing better possible than iTunes; unless Apple themselves launch something newer. To explain in short terms, iTunes is a one stop shop for music. It comes as a media player with a built in media library to download and store thousands of songs. This mobile application also serves as an online radio broadcaster that acts as a smart song organizer. For the dummies, there is a history to the application prior to coming into vogue as Apple’s most precious. The invention was earlier named SoundJam MP that was conceived and created by Bill Kincaid. 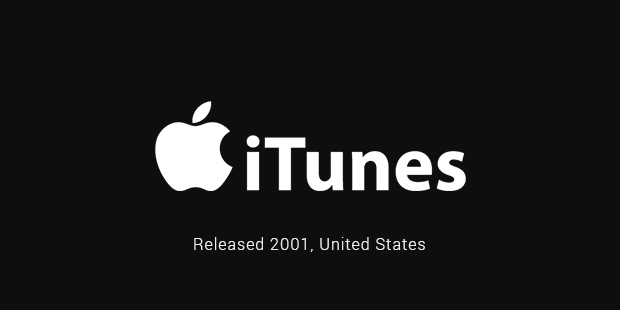 The product that was earlier introduced by Casady and Greene was later purchased by Apple and renamed as iTunes. 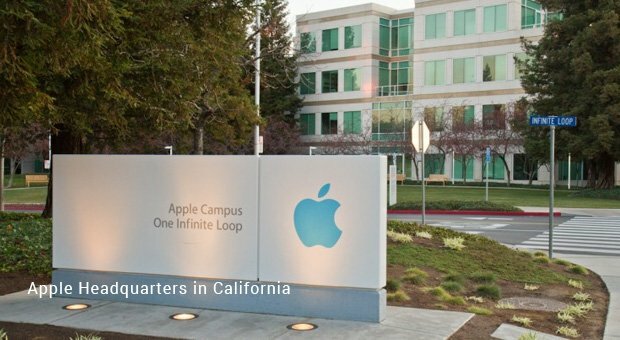 As part of the deal, the original makers Kincaid, Dave Heller and Jeff Robbin were absorbed into Apple’s team. They continue to be a part of this challenger team till day, working as the company’s prime developers. The phenomenal process of iTunes evolving and adapting to various changes is worth a word here. iTunes went on to operate on the ever updating iOS software over the years. The best part is that the application only got better by the time, giving the best features that were ever possible.Earlier in the times, iTunes came along with the Motorola handsets, right at the brink of the cellular dawn. This was soon stopped after the launch of iPhone that became the only phone to have the application. Right after Apple stopped distributing the media player, Nokia launched a counter attack in the form of Nokia Multimedia Transfer, the Mac application that enables transferring of data from iTunes to some of the Nokia devices. Enticing the world apart, iTunes completely changed the way the music industry functioned. The process of selling and transferring music was never as efficient and faster as it has now became, all thanks to the application with billions of users buying music every single day. Nobody could imagine that a single software could end the good old record album era once and for all, redefining the way things were done. iTunes comes with amazing and compatible features that support various formats in music, not to forget converting the music files from one format to another.The popularity and rage of iTunes continues to grow, despite all the worldly challenges and criticisms.